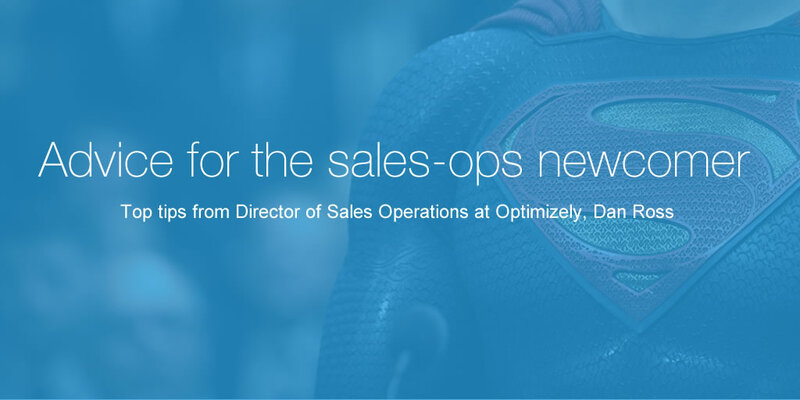 Hampus Jakobsson talked shop with Optimizely’s Director of Sales Operations, Dan Ross. They got to discussing what tools he uses, what Optimizelys’ sales process looks like and his top tips for sales operations in general. 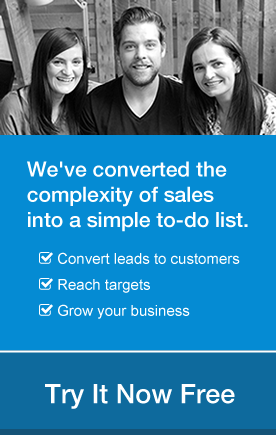 Optimizely offers super fast, easy website A/B testing to increase visitor engagement, interactions and conversions. Customers include Disney, Starbucks and Ebay. They became a YCombinator graduate in 2010 following in the footsteps of Airbnb and Dropbox. Ross started out with an interactive fitness equipment firm, his first foray into sales. Then, after “a brief stint in congress which was a lot of fun,” he worked as a technical sales trainer at what was then an up and comer, Livingsocial. Growing from leading “a dozen or so salespeople in a couple of cities to a 1,000 salespeople in 500 cities, he got to know the tools of the trade. Once promoted at Livingsocial, he was asked what he wanted to call his new role and team. Reflecting that his job now included sales but was also very operations oriented, he had the lightbulb moment when he put the two together- ‘sales operations manager’. Then he Googled the term and realized he was not the first to make the landmark discovery (Always good to realize you’re not alone). From that role, Dan moved to a more analysis and reporting heavy focused role at Clearside before arriving at Optimizely. At Optimizely, they are pretty averse to pushing people hard to log every little thing in the CRM. “We hire very creative, entrepreneurial people and we trust them to communicate in the most effective way for their customers but they all shouldn’t be reinventing the wheel.” Currently they use their CRM primarily as a bookings record, and the nature of the market makes predictions difficult. However, the goal is to use more CRM-data based trend analysis and predictions in the future. Asked about 3rd party tools they use, Dan starts ticking off a plethora of names. Zendesk, Toutapp, Marketo, Recurly, Totango, TaskRay and FunnelSource. The list goes on, but those are the ones they use every day. They are moving to Toutapp for email templates and tracking after doing A/B testing with other solutions they were using, in true Optimizely fashion.